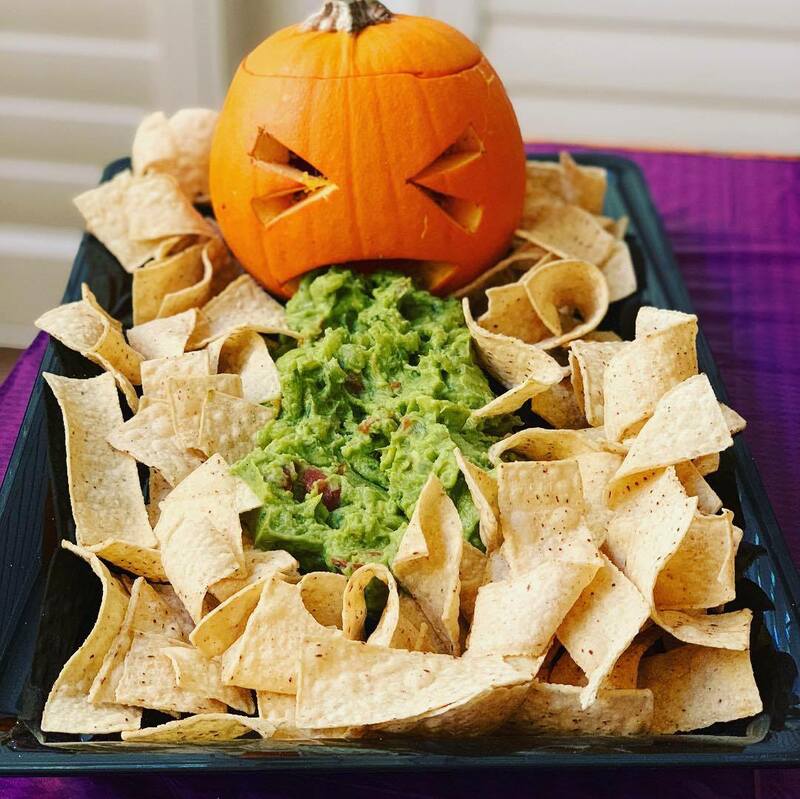 Add guacamole coming from mouth and spread chips around the sides to complete the look! 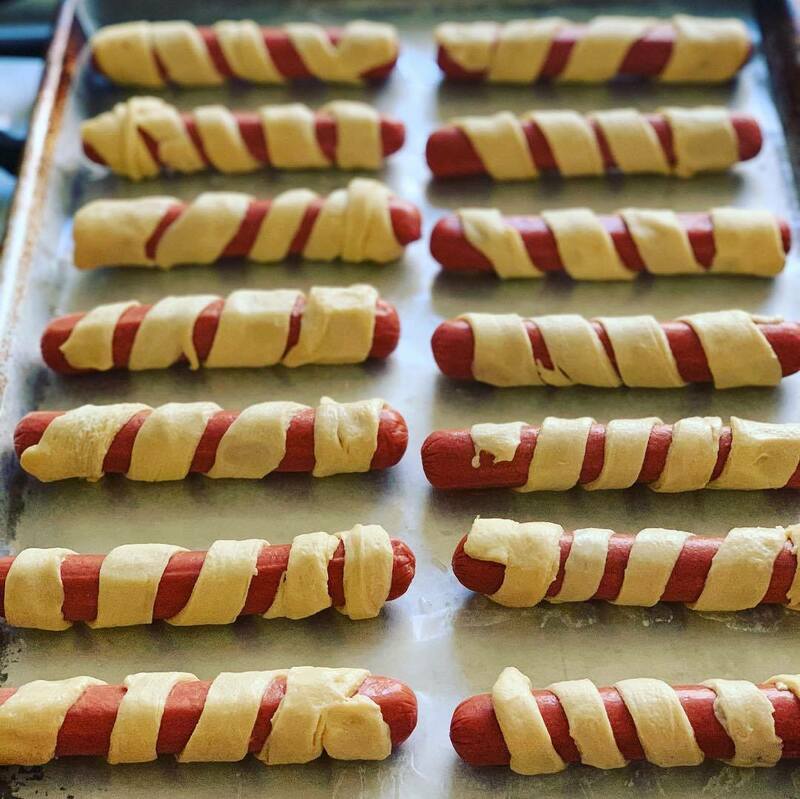 Cut dough into long slivers and wrap around hotdog like a mummy! 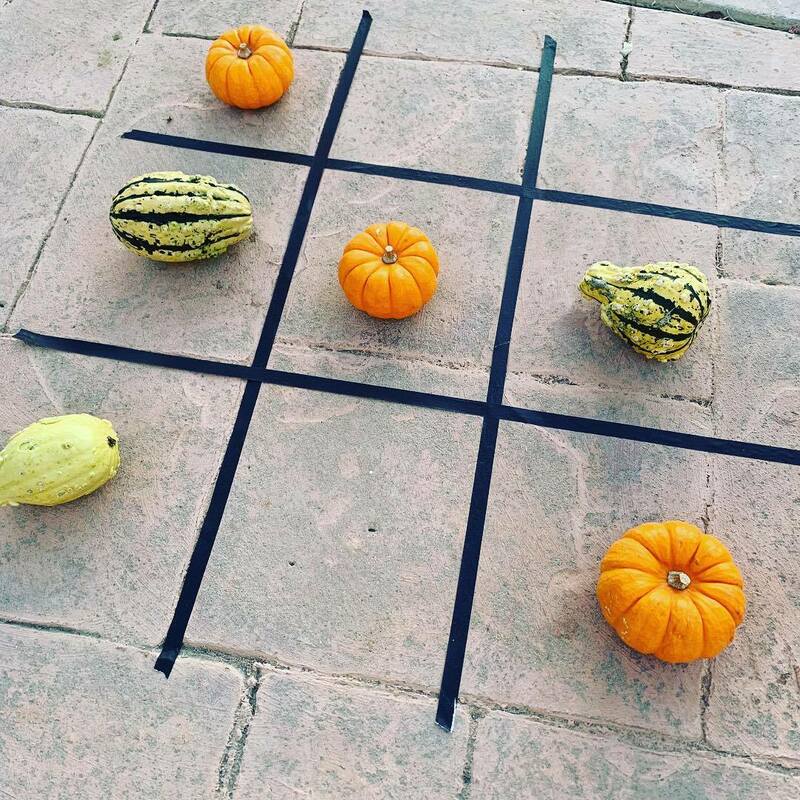 Line the floor (or table) with tape and use small pumpkins and gourds as playing pieces! 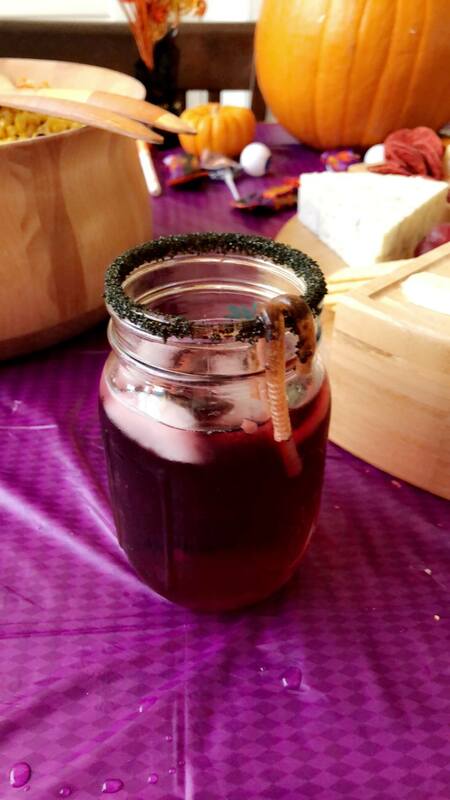 We bought our playing boards, but making your own would work just as well! 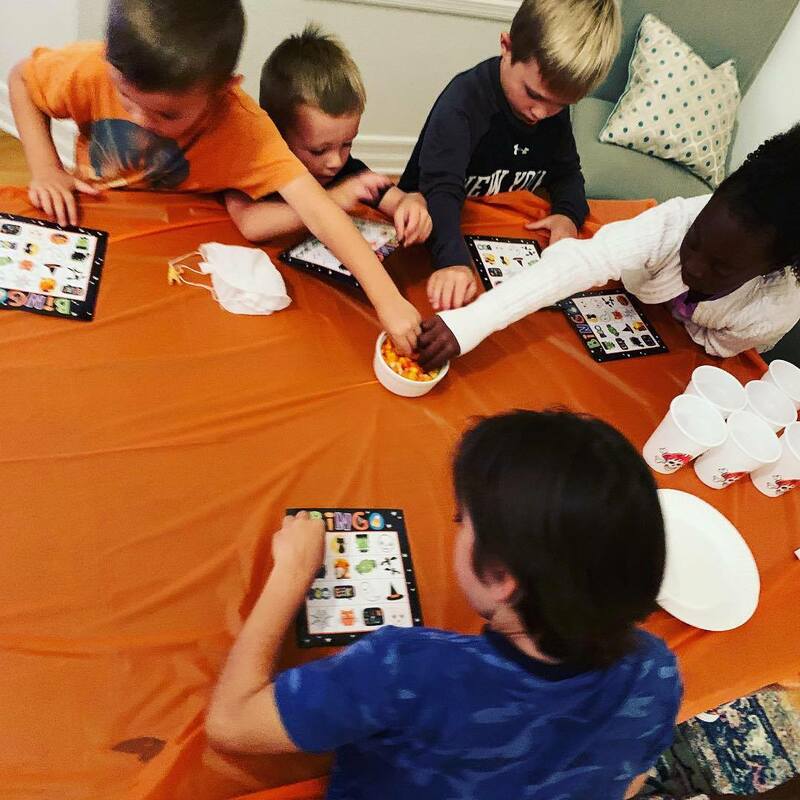 Use candy corn as your playing pieces and have a tasty treat when the game is over! 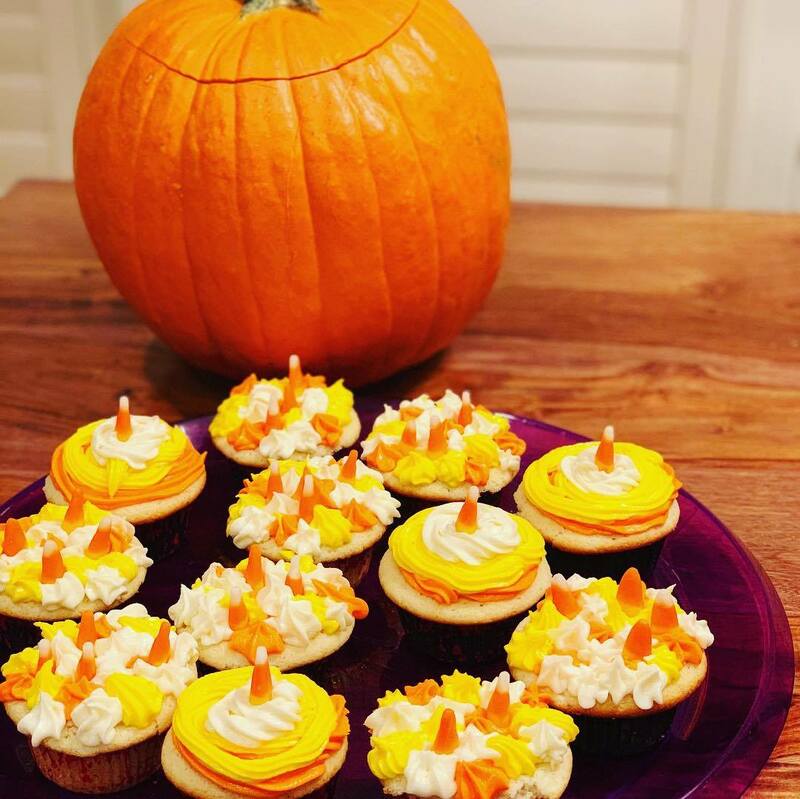 Add a peanut butter cup to the middle for a nice halloween surprise! 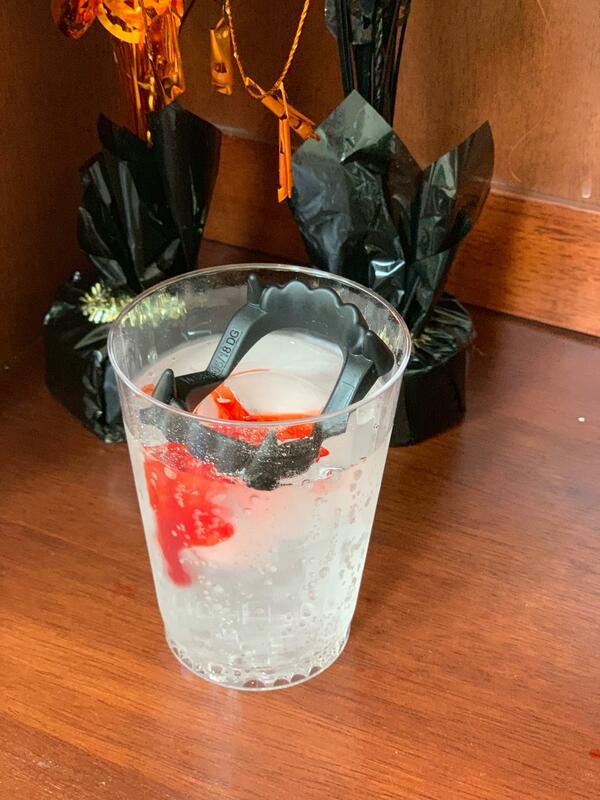 Add plastic teeth for decoration! 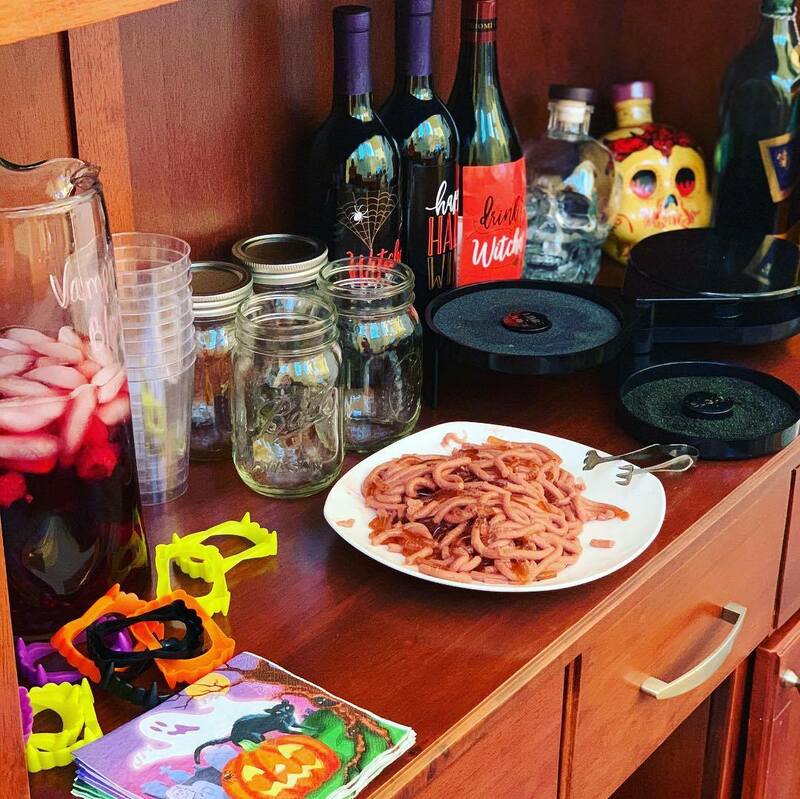 Buy Halloween decorations and you’ve got a fun creative party for everyone!